This is wonderful–thanks for posting it, Miranda. yes I agree, just what I needed too. I am feeling overwhelmed by having to put my plans on hold while snow comes down and the kids get way too many snow days… on upside i completed two red pen drawings for february exhibit, now to frame and deliver by next Friday…oh more snow is coming!! I can do it!! The snow days have been killer, Maureen. 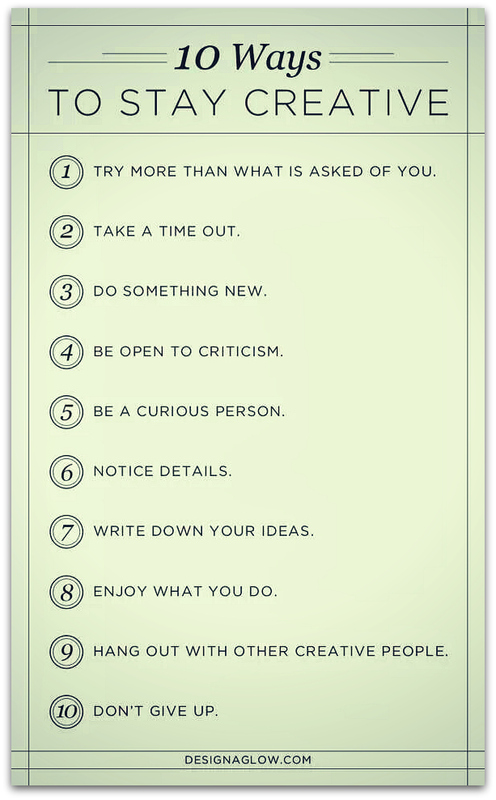 Good for you, sticking with your creative practice despite all of the interruptions!